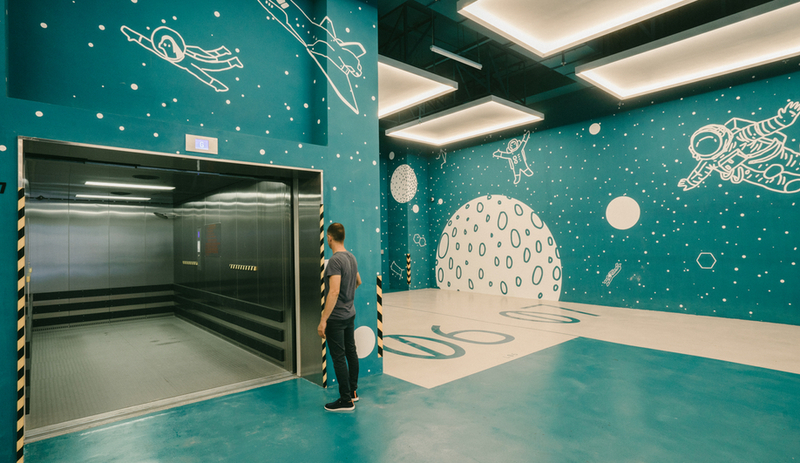 Colourful depictions of whales, bicycles and spacecraft adorn the Hong Kong tech hub’s common areas. 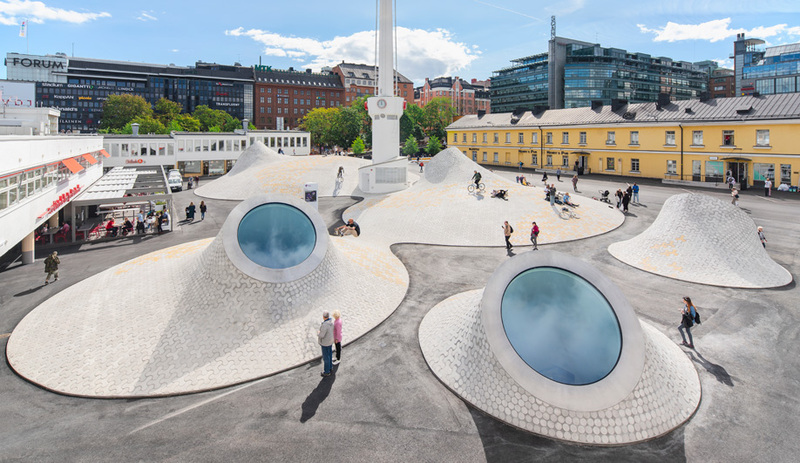 Finnish architecture practise JKMM adds sinuous domed light wells to a bold new plaza to draw daylight into Amos Rex, a below-grade art museum. 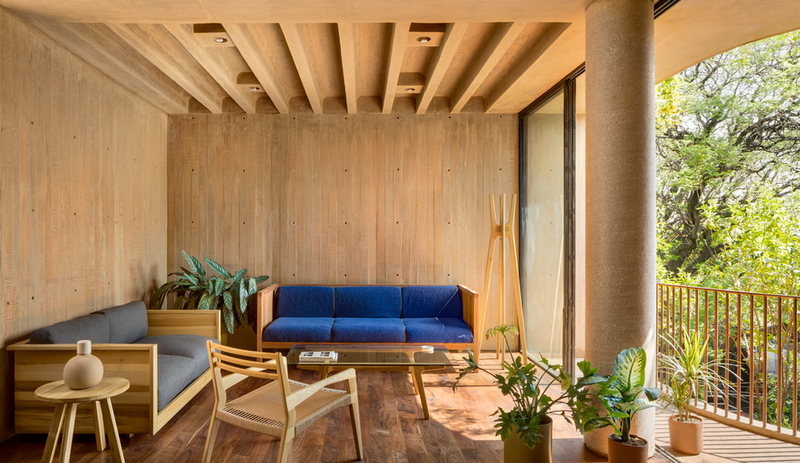 Coloured concrete lends a warm patina to Taller Héctor Barroso’s multi-family residence in the Mexican capital. 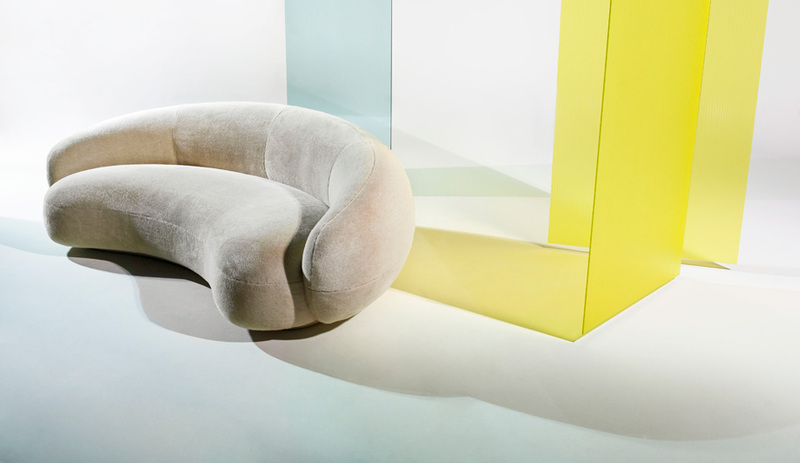 Whether it’s sofas or superstructures, the era of razor-edged design is giving way to soft lines and feminine curves. 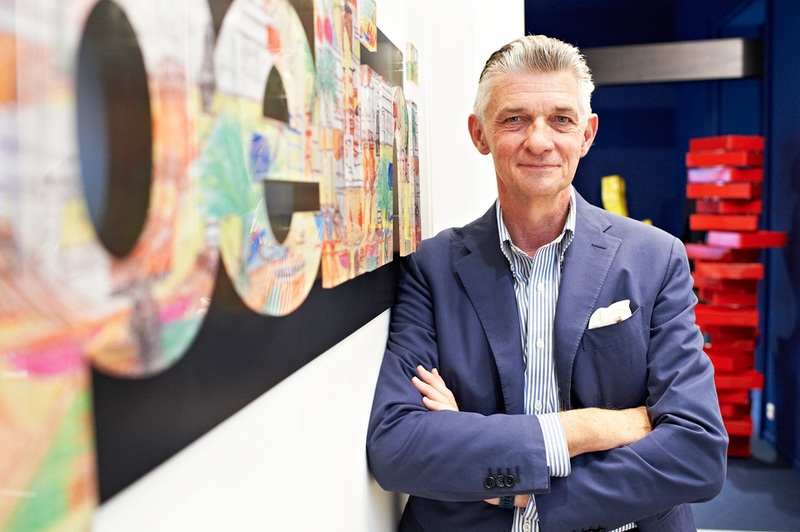 The architect and founder of Milan-based Cappellini expounds on why he released one of his company’s biggest-selling products in a new medium. 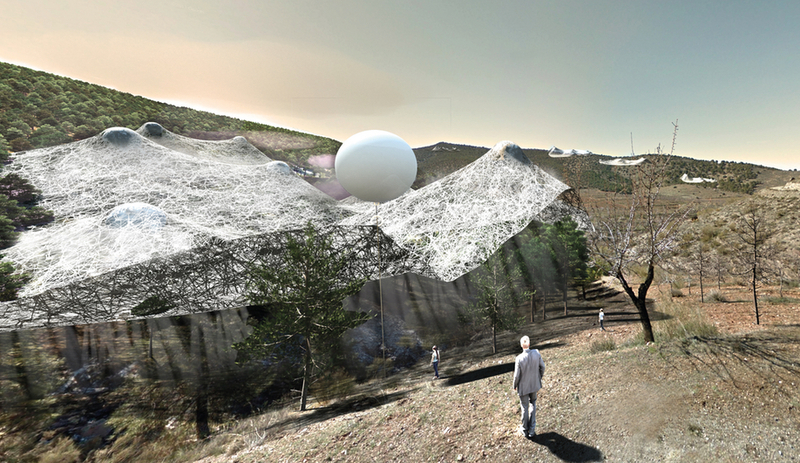 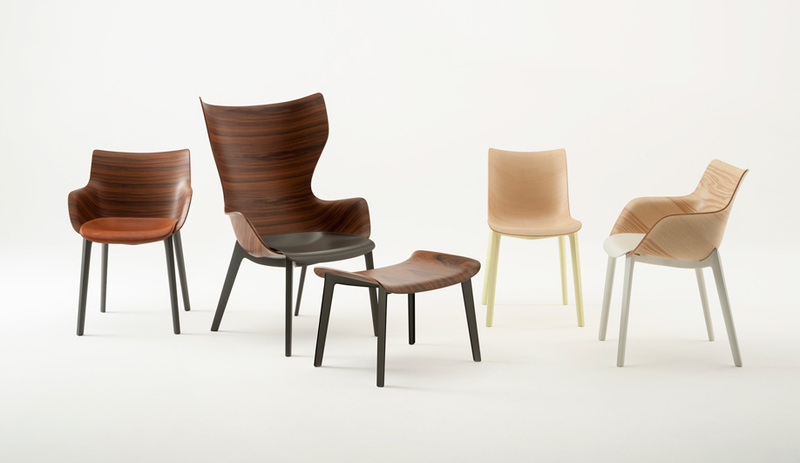 An elemental and time-honoured material, wood is being bent, twisted and layered in new and evocative ways – and replacing plastic while it’s at it. 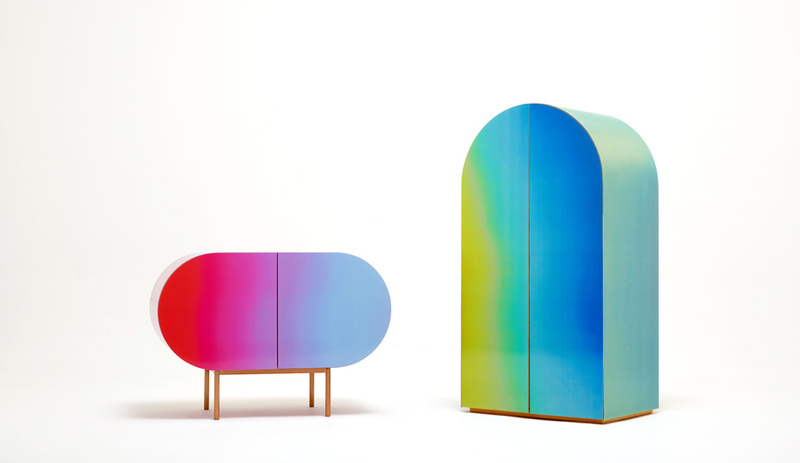 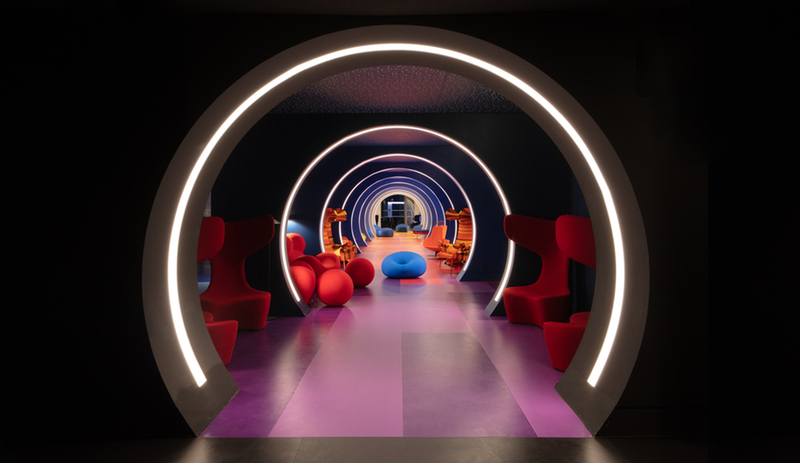 As part of our exploration into major trends for 2019, we find designers manipulating colour to animate spaces and invigorate surfaces is yielding vibrant results.